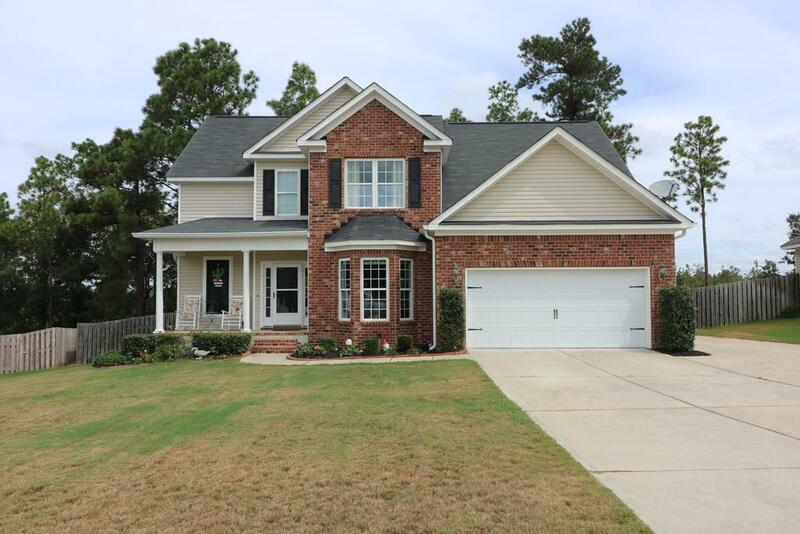 Beautiful two story plan with 4 bedrooms/2.5 baths ready for a new owner. 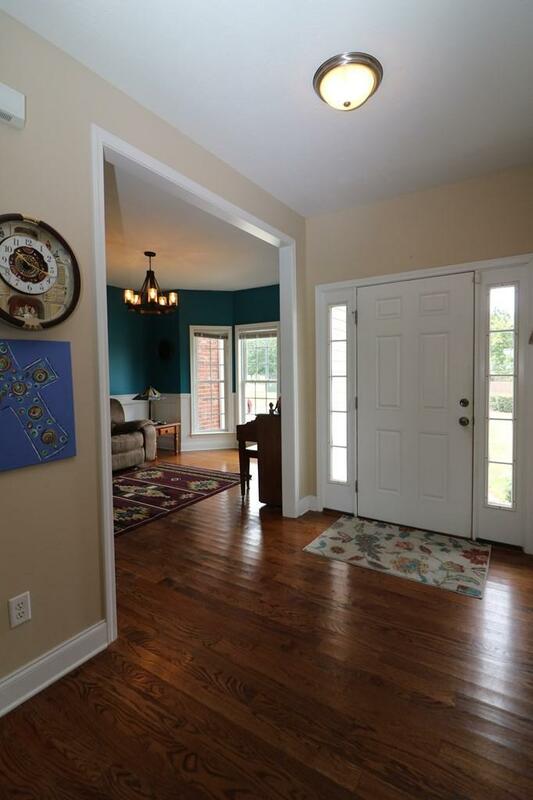 Foyer opens into either the formal living room or breathtaking great room with 19' ceilings. Kitchen is open to the great room and breakfast room. Kitchen includes stainless appliances, ceramic tile, island, breakfast bar, wonderful cabinet space and efficient counter-top space. Owner suite downstairs with private bath which includes his/her sinks, garden tub, shower, private water closet and a spacious walk-in closet. Upstairs you will find 2 similar size bedrooms plus a bonus/4th bedroom with knee wall storage. 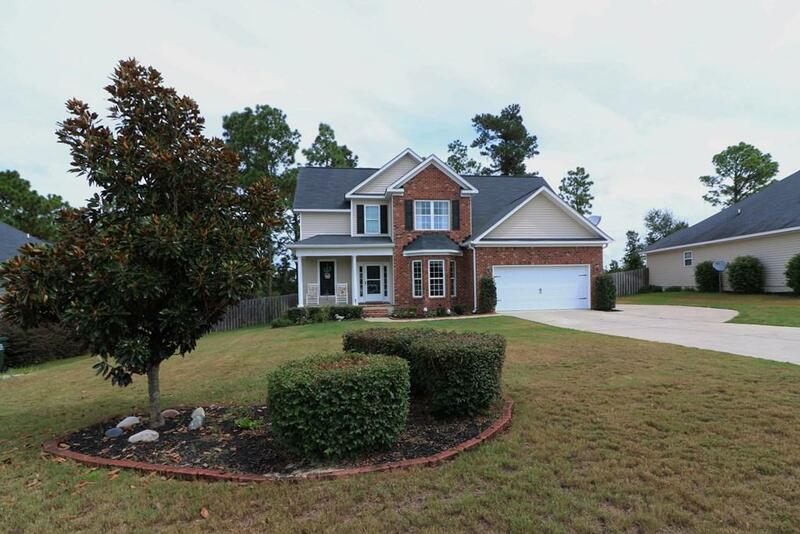 Covered front and back porches, fenced back yard, double attached garage, storage building and so much more. This is a rare find in a popular neighborhood. Call today for your private viewing. Qualifies for 100% financing. 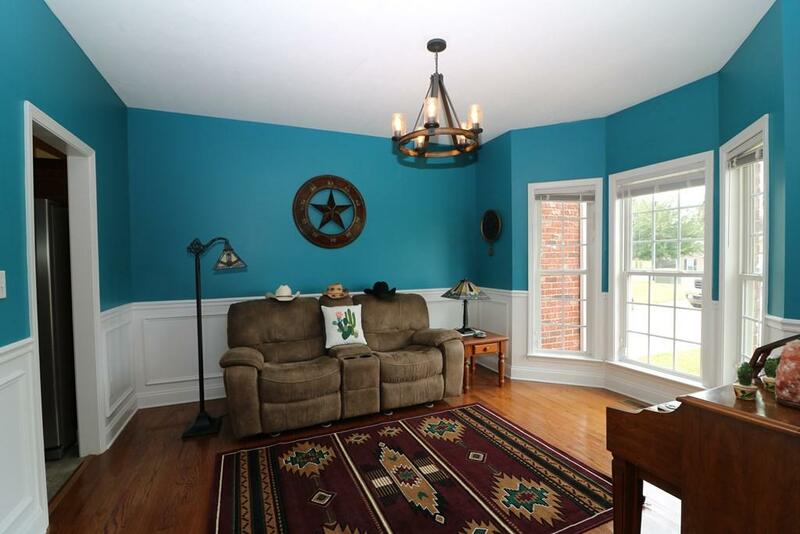 Listing provided courtesy of James Andy Adams of Meybohm, Llc North Augusta.